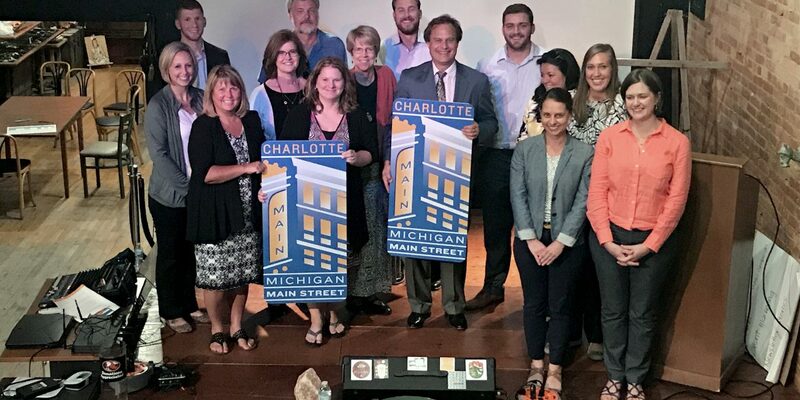 The Michigan Main Street program is starting to ramp up in Charlotte. CharlotteRising hosted members of Michigan Main Street Wednesday, Aug. 23 at Windwalker Underground Gallery who provided potential volunteers with a crash course on the ins and outs of the Main Street program. “Part 1” as it was called by CharlotteRising laid the foundation for a second strategy implementation set for Wednesday, Aug. 30, from 4:30 to 6:30 p.m. at The Hall in downtown Charlotte. 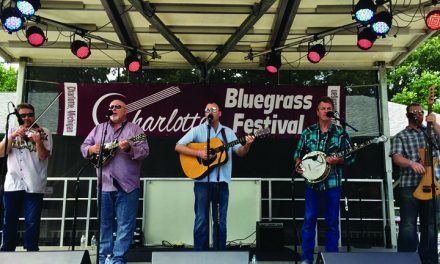 That foundation included an in-depth look at the four points of the Main Street program — Economic Vitality, Design, Promotion, and Organization — and how each works in concert to create successful revitalization programming. In addition to brainstorming potential projects for the coming year, participants in the Aug. 23 meeting learned how to measure potential outcomes and impacts as it relates to CharlotteRising’s strategic goals for the coming year. “Part 2” on Aug. 30 will take project ideas generated and discussed during the Aug. 23 and develop action plans for each of the four points for the coming year. Those action plans will be carried out by project committees comprised of local volunteers. 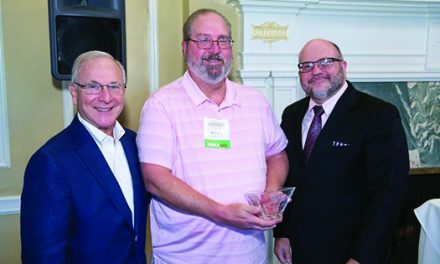 “Volunteers are really the backbone of the Main Street program,” said Leigh Young, Organizational Specialist of Michigan Main Street. Volunteers were asked to select a point in which they feel they have the most interest or where their talents and desires could be best utilized. Economic Vitality’s focus is on retention of existing businesses, the recruitment of new businesses and transition plans for business owners ready for retirement. The Design team focuses primarily on physical improvements to downtown buildings and public spaces through historic preservation and best practices. The Promotions team focuses on ensuring the downtown district is viewed as the center of the community by marketing the district’s assets and enhancing its image within the community and the region. The Organization team’s focus is on building consensus and assembling resources to create a feeling of ownership of the downtown district by community members. CharlotteRising will be utilizing each of the four teams to work towards its selected strategy of increasing unique food and dining experiences and the arts in the downtown district. The action plans established at the Aug. 30 meeting will work toward CharlotteRising’s stated vision for downtown Charlotte — Downtown Charlotte is a colorful, active, engaging and cool space with lots of people enthusiastically partaking of its creative experiences and options that reflect the desired and intentional brand and image of downtown Charlotte. For more information, visit charlotterising.com.